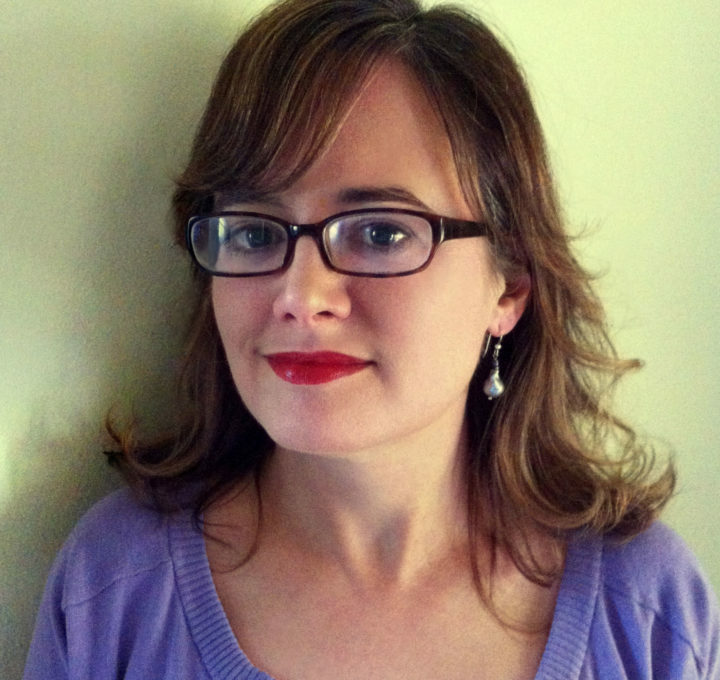 Gigi Little is a graphic designer for Portland’s Forest Avenue Press, and her writings have appeared in anthologies and literary magazines, including Portland Noir and Spent. 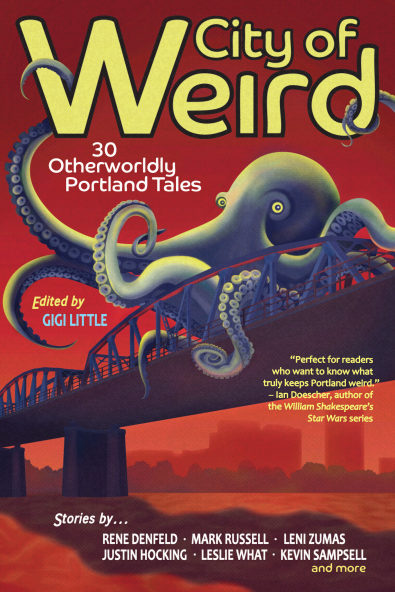 Most recently, she edited the new fiction anthology City of Weird: 30 Otherworldly Portland Tales. By day, Gigi works as a marketing coordinator for Powell’s Books. She lives with her husband, fine artist Stephen O’Donnell, and their Chihuahua, Nicholas.